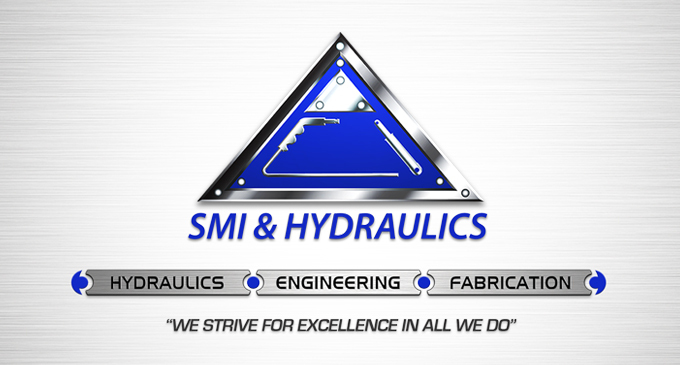 SMI & Hydraulics, Inc. originated as a start-up hydraulic repair service in 1995. Our business and services grew to include metal fabrication which lead to a relationship with Uni-Systems. 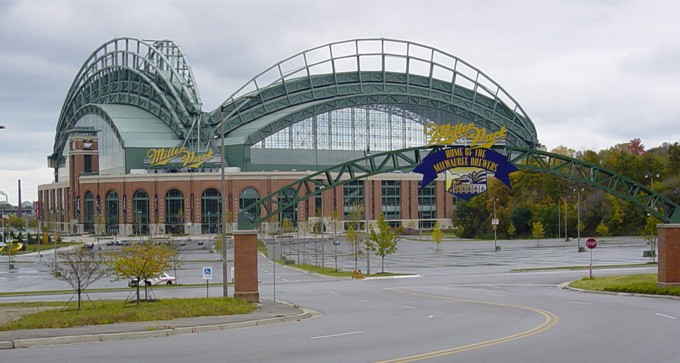 SMI was awarded the contract to manufacture multiple retractable roofs and mobile football field applications for the NFL and MLB stadiums. 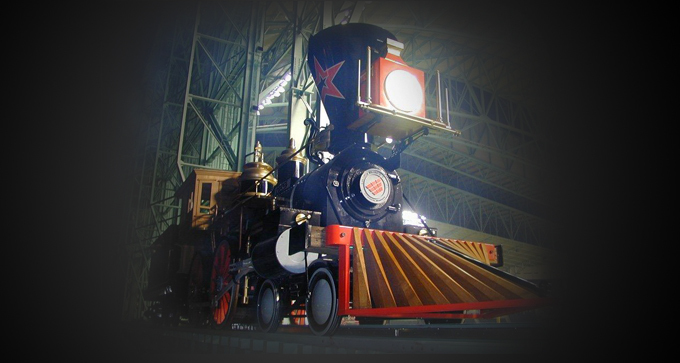 In addition, we’ve constructed maintenance docking stations for various organizations ranging from carnival ride companies to American Airlines. SMI’s leadership team continues to expand the business in innovative directions. 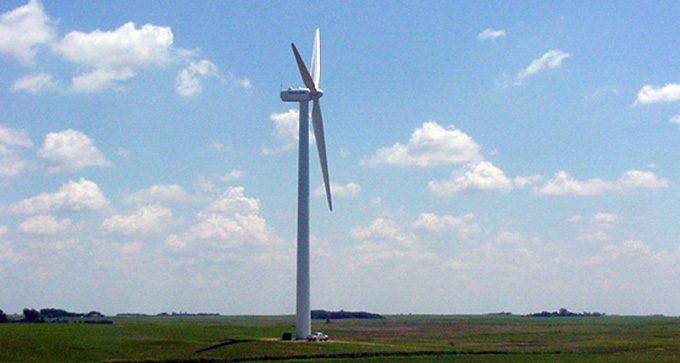 We have entered the wind tower manufacturing market in addition to developing patenting, marketing, and manufacturing products that assist with tower manufacturing bottlenecks. 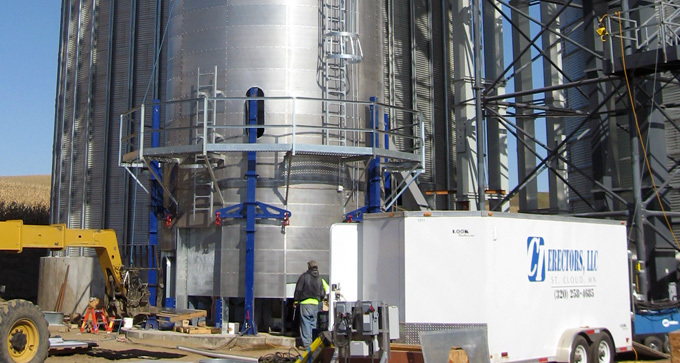 Most recently, SMI added grain bin erection equipment and specialty trailer manufacturing to our portfolio. Today, SMI & Hydraulics functions out of our 100,000 square foot facility in Porter, Minnesota. 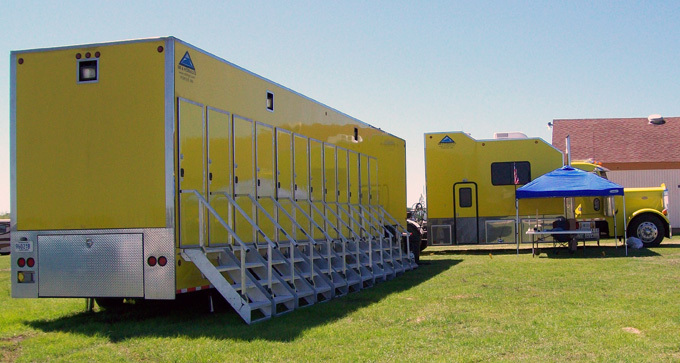 Our skilled team works with a full range of fabrication tools including plasma/torch tables, punches, break presses, shears, sub-arc and wire feed welders, rollers, and paint booths. Our top-notch engineering department provides the complete spectrum of services ranging from design to project management. Each project is carefully monitored by SMI’s quality control staff to ensure products that are manufactured to perfection. 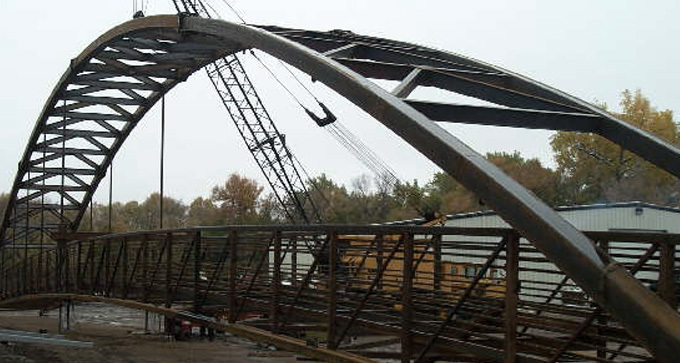 The SMI & Hydraulics team has the knowledge, experience, and quality of workmanship to make every project a success.